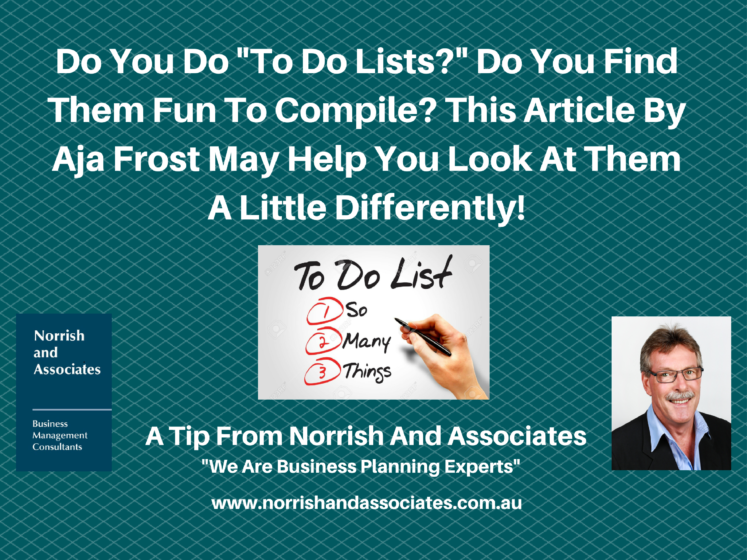 How Your To-Do List Can Make You Feel Happy! Home / General Information / How Your To-Do List Can Make You Feel Happy! An interesting article from Aja Frost on how to make the preparation of a “To-Do” list happier and more productive for you. Have a read! It may help you.